Washington DC: A new study has found that brain networks of patients with fibromyalgia primes for rapid and global, responses to minor changes. Fibromyalgia is a disorder characterised by widespread musculoskeletal pain accompanied by memory issues, sleep, fatigue, and memory issues. 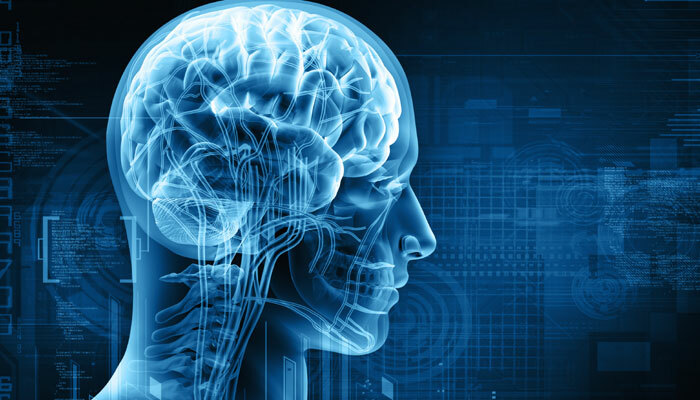 He said, “For the first time, this research shows that the hypersensitivity experienced by chronic pain patients may result from hypersensitive brain networks. The subjects had conditions similar to other networks that undergo explosive synchronisation”.It was found that in ES, a small stimulus can lead to a dramatic synchronised reaction in the network, as can happen with a power grid failure (that rapidly turns things off) or a seizure (that rapidly turns things on). Until recently, this phenomenon was studied in physics rather than coming in focus in medicine. Effective tuberculosis vaccine in the offing? November 27, 2017 healthfortnight Comments Off on Effective tuberculosis vaccine in the offing?